Here is my super, happy Sunday Release card from DigiStamps4Joy. I love this image! It's called Ms. Pop-up and I think she makes for a great "Hi, how you doing?" kinda card! I can't wait to send her to someone. I am a follower of these blogs and I have all my badges in alphabetical order here. What a sweet, happy card! Love the image and the sentiment. Thanks for linking up with us this week at the Sister Act Challenge Blog. 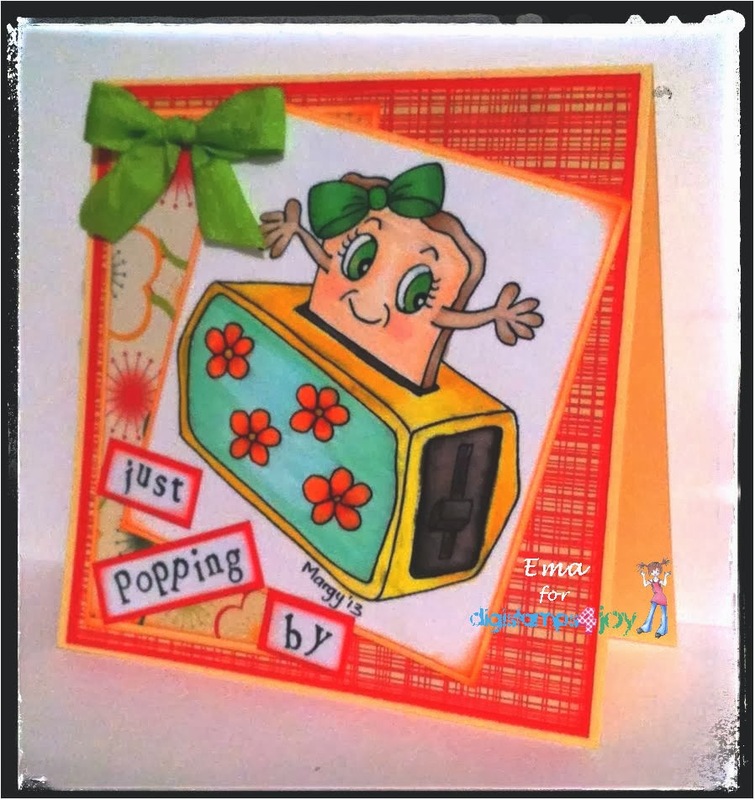 Too cute - the perfect card to say 'Hi - Just Popping By!" 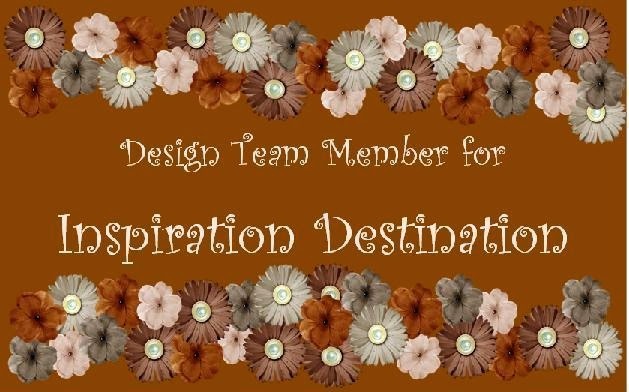 Thanks for joining us at Creative Fingers for this weeks challenge.